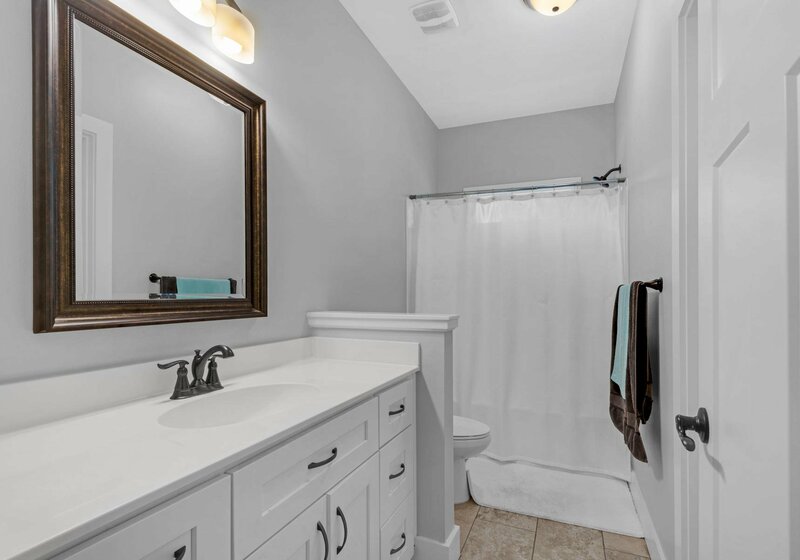 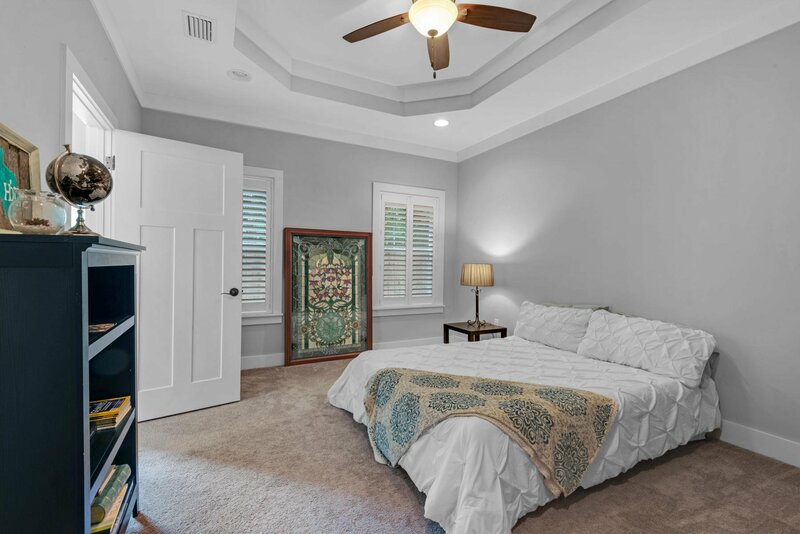 Pristine home in Niceville proper with two master suites featuring double vanities, large walk-in closets and large walk-in showers. 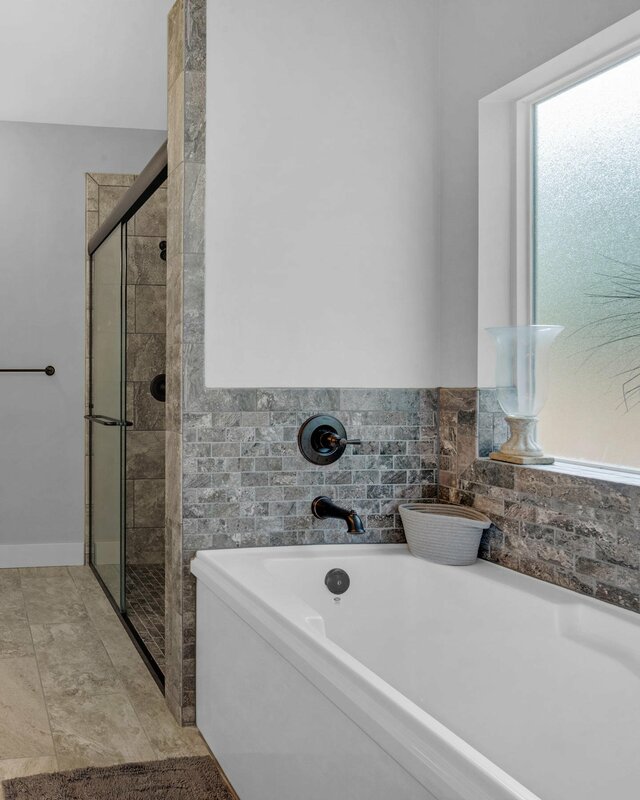 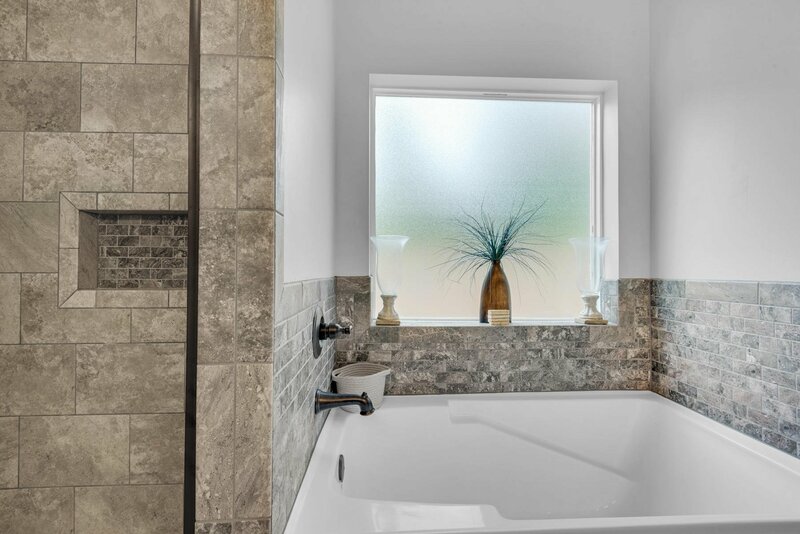 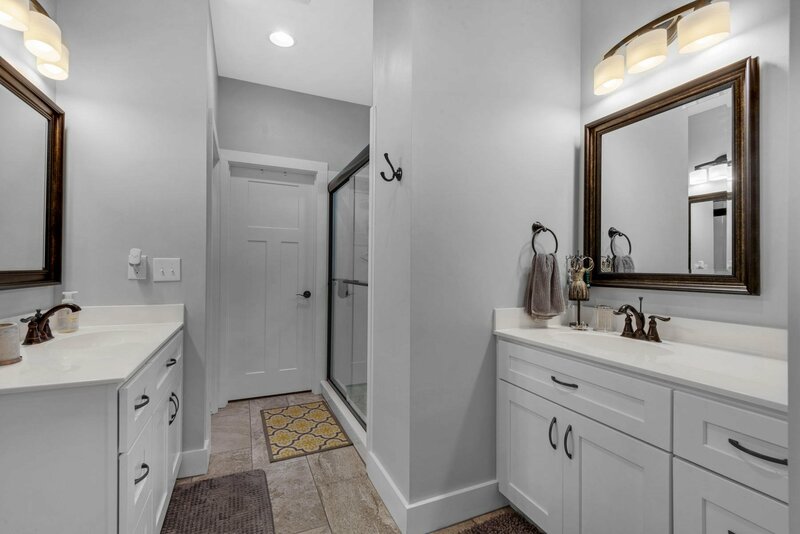 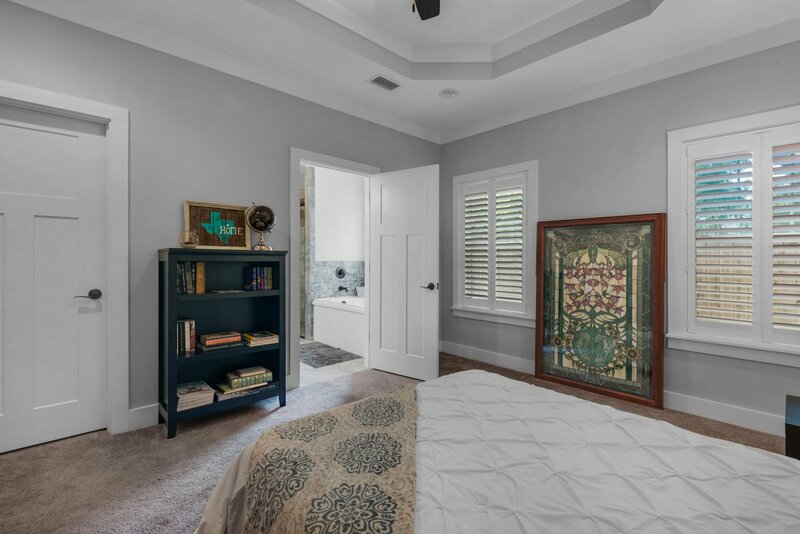 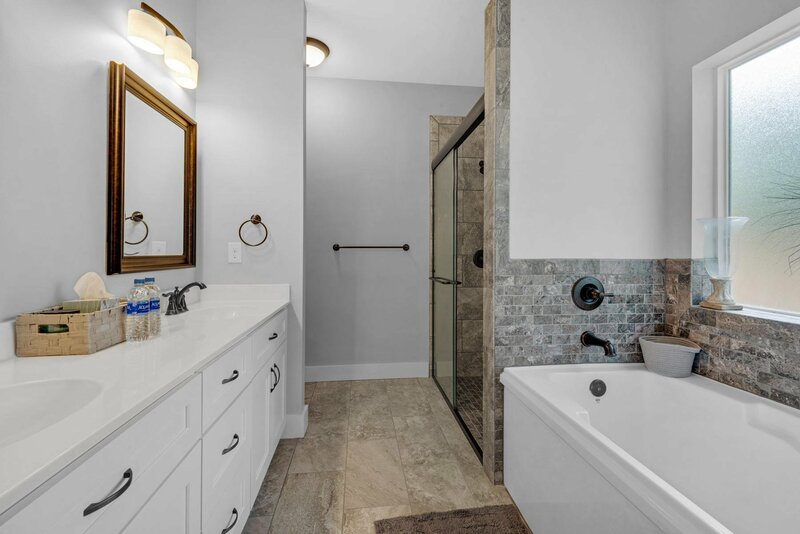 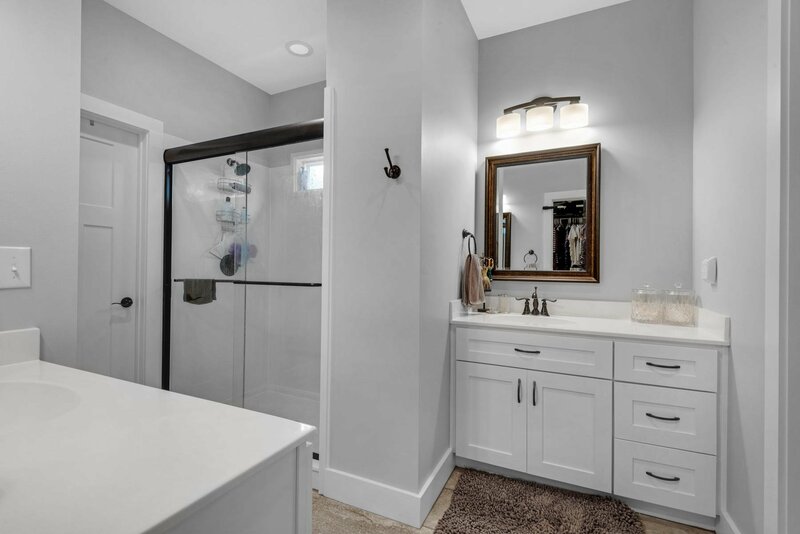 The main master suite on the first floor includes a garden tub for relaxing and the second floor master suite exhibits a barn door for added character. 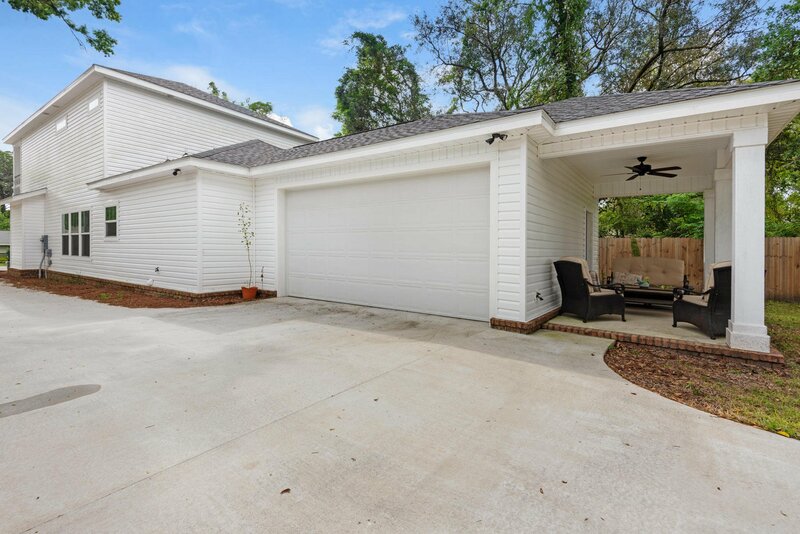 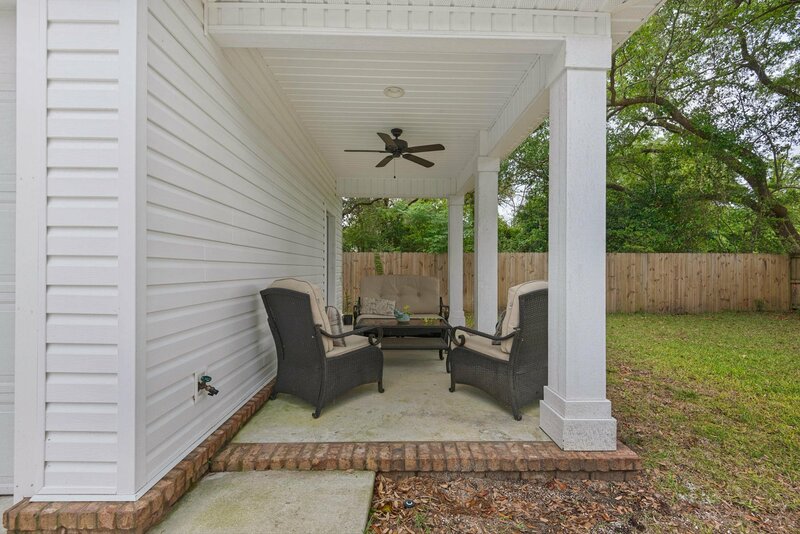 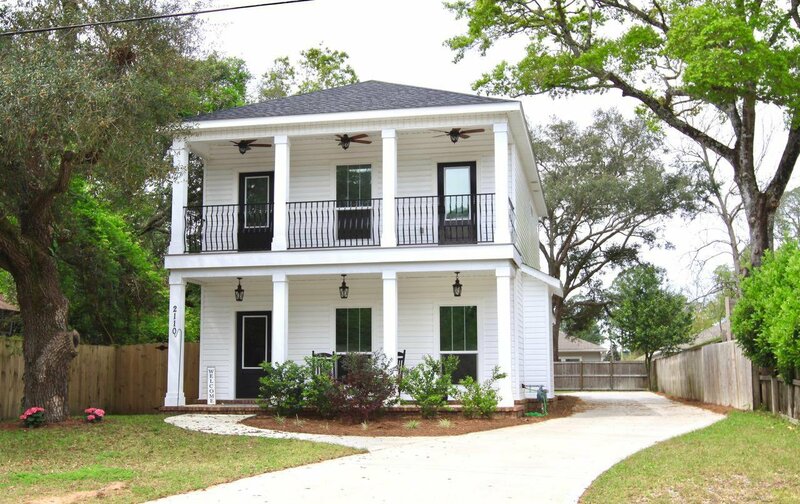 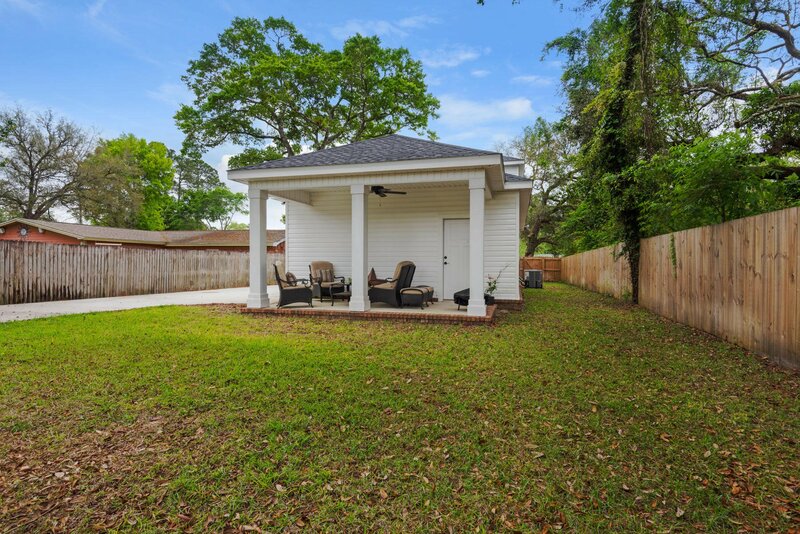 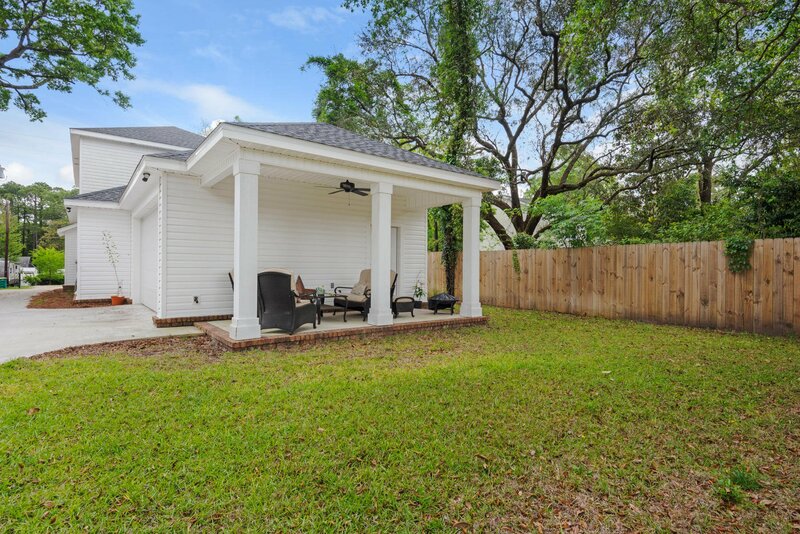 This home is on a charming street close to both Bases and A+ rated schools within Okaloosa county. 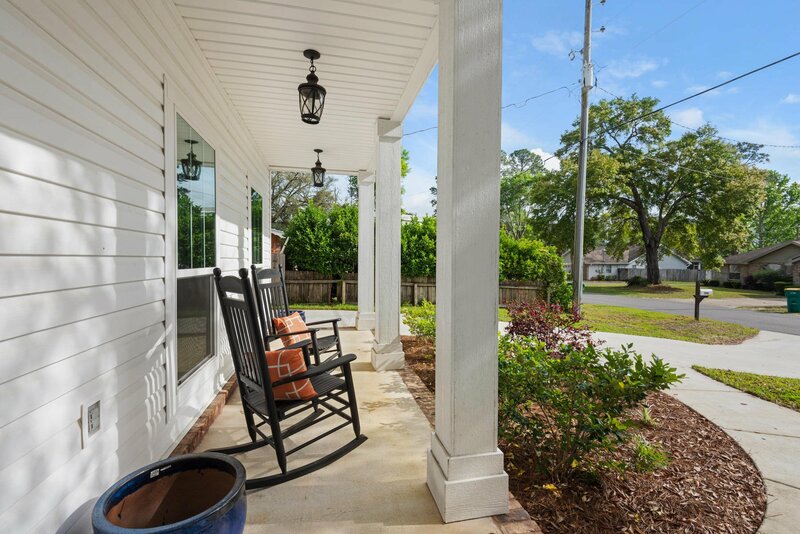 Only 13 miles from the beautiful beaches along the Emerald Coast and Destin's shopping, dining and entertainment. 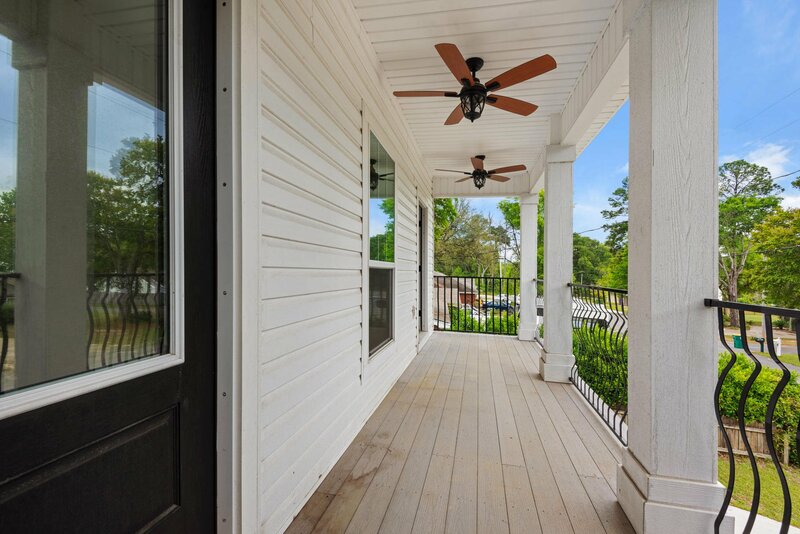 This is the perfect place to call home. 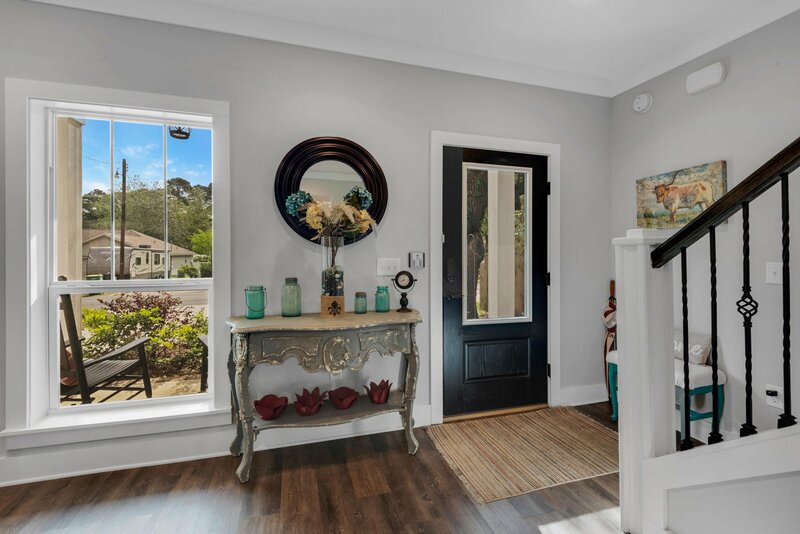 An inviting front entry gives way to an open floor plan once inside. 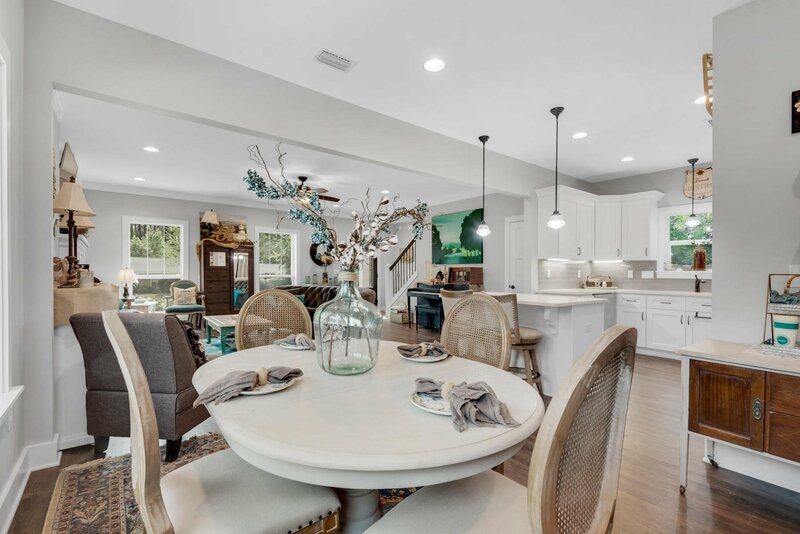 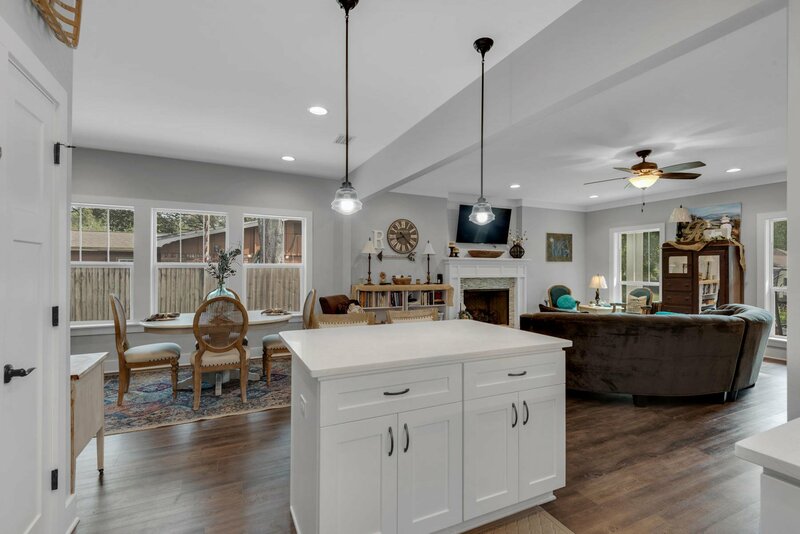 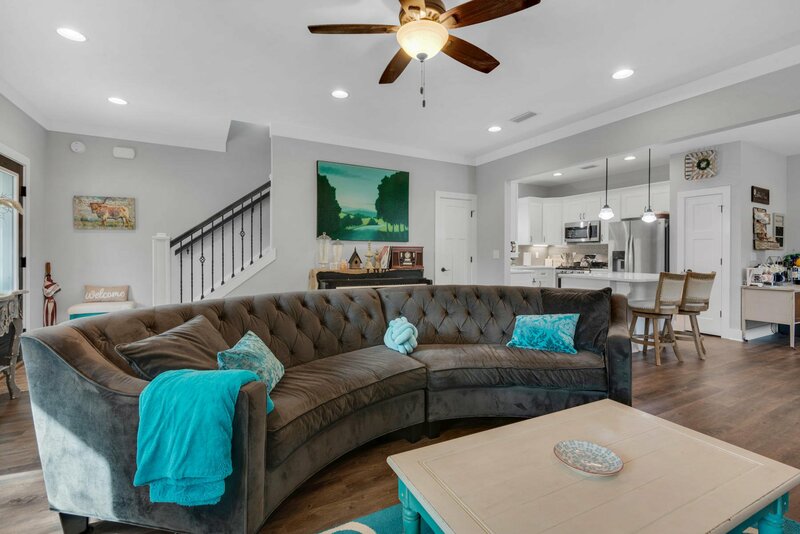 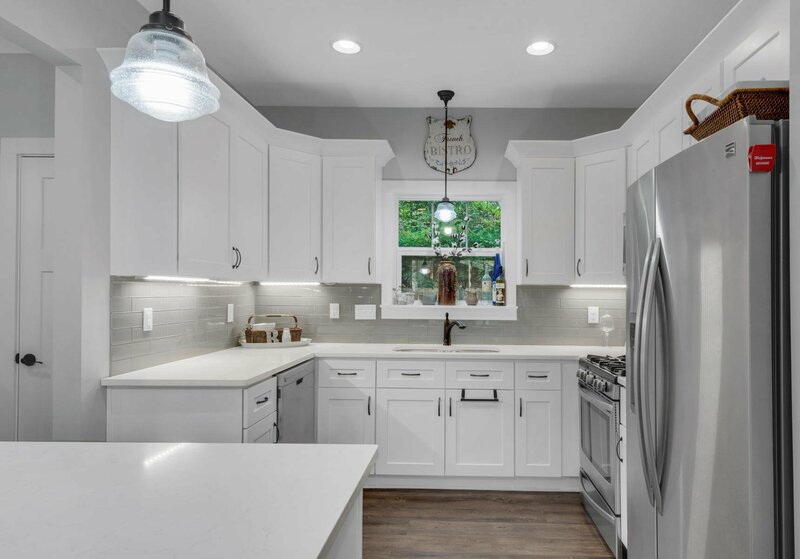 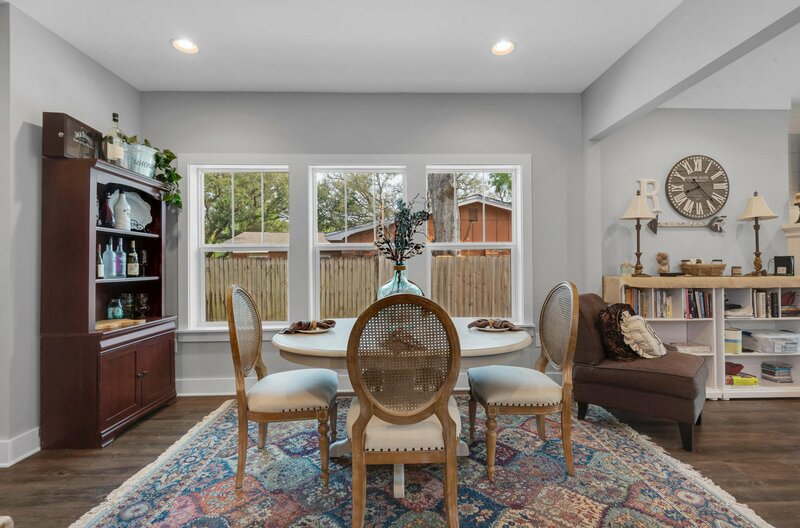 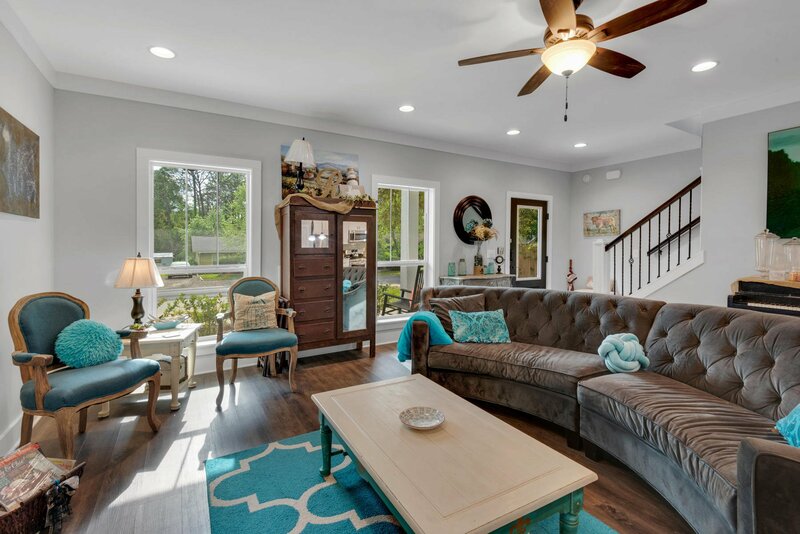 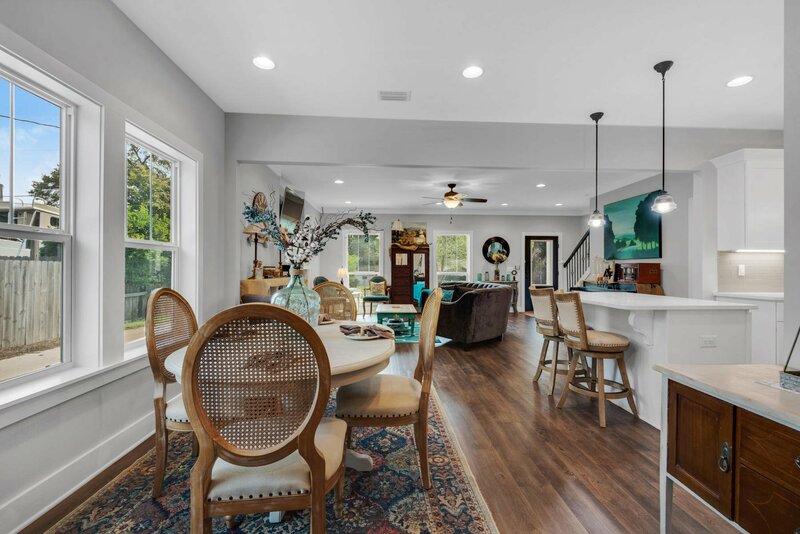 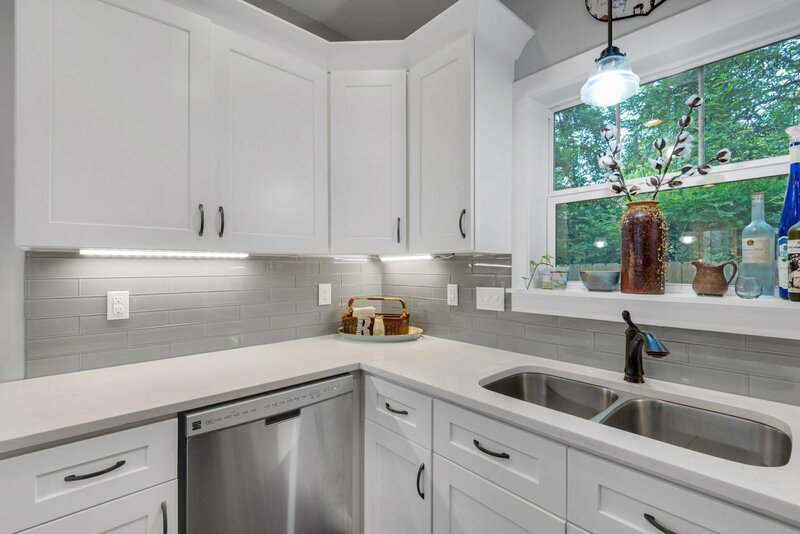 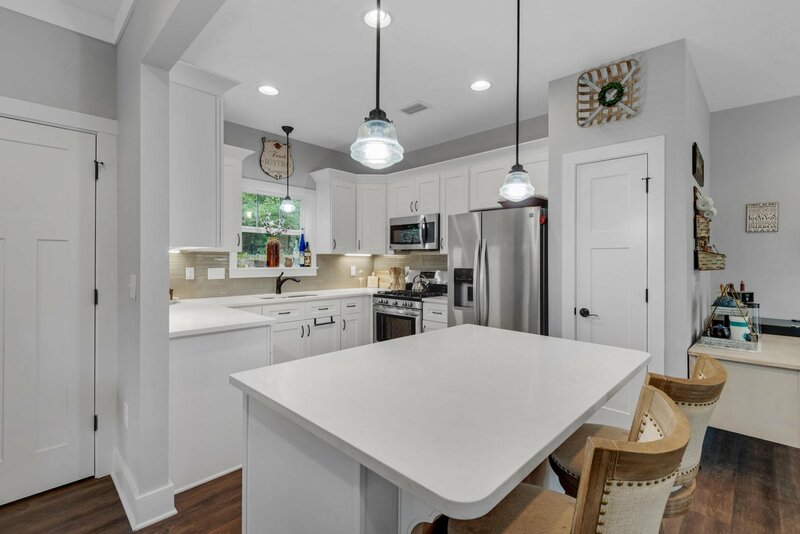 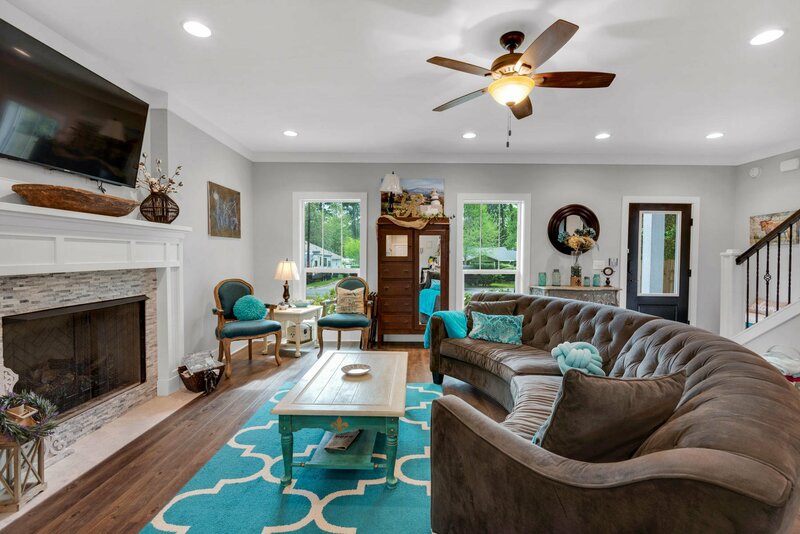 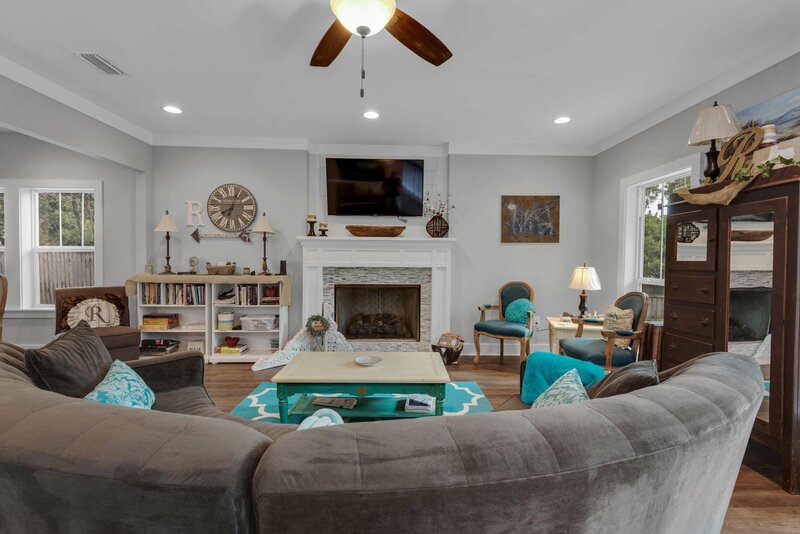 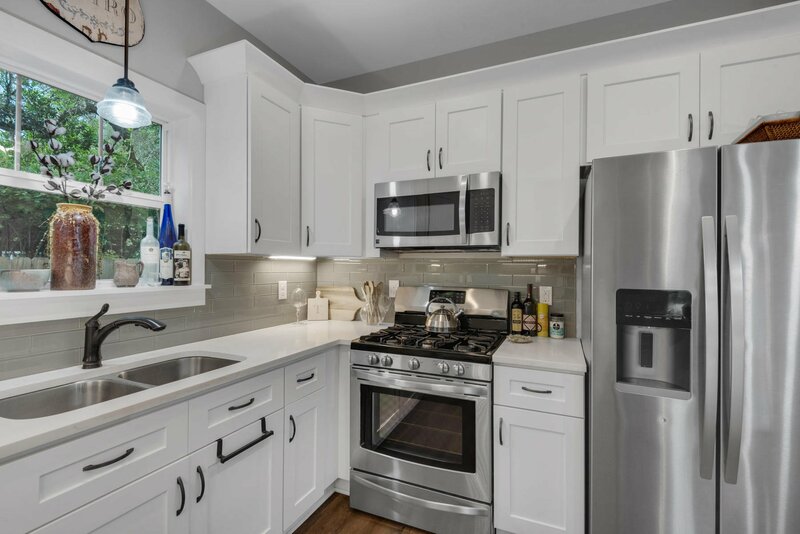 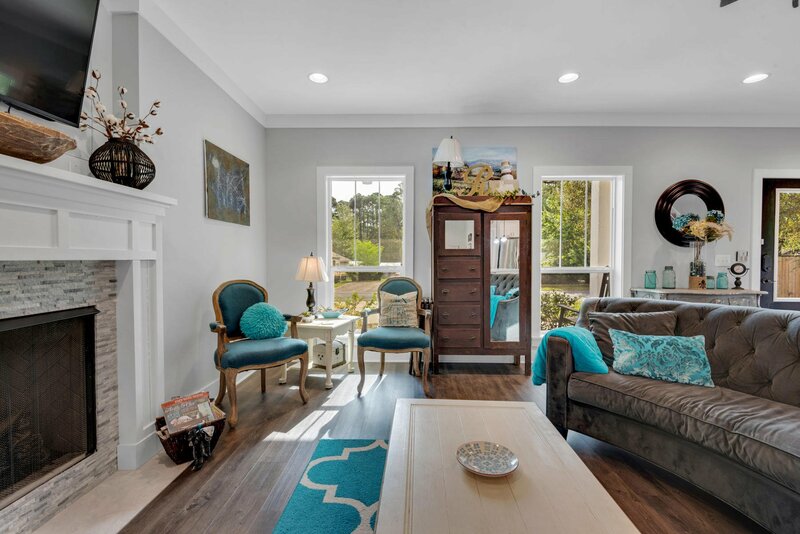 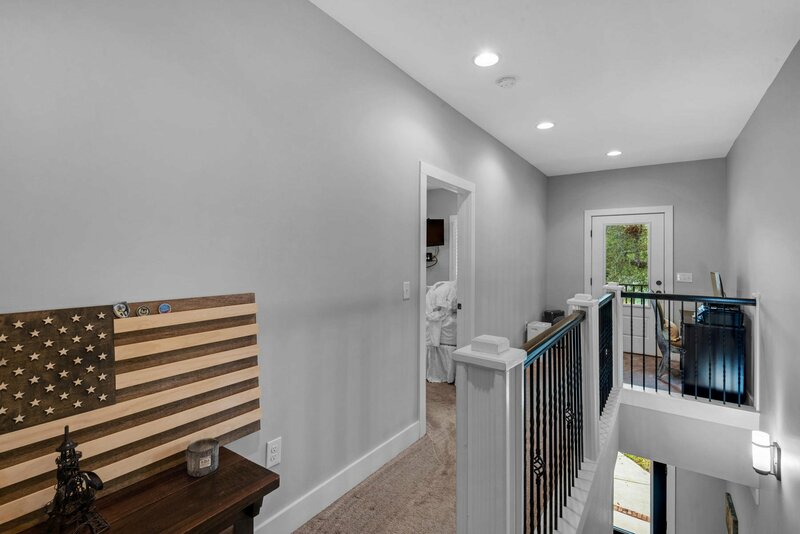 The light-filled living room is open to a spacious craftsman style kitchen with gorgeous soft-close drawers and cabinets, quartz countertops and newer stainless steel appliances. 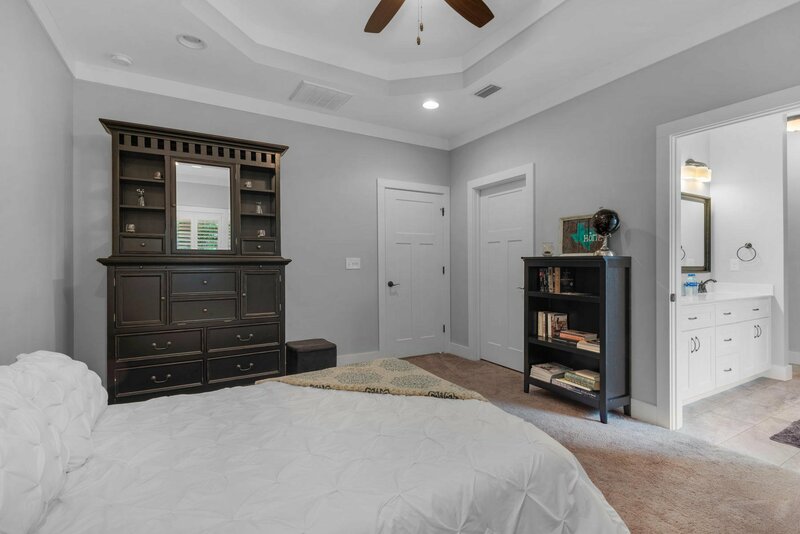 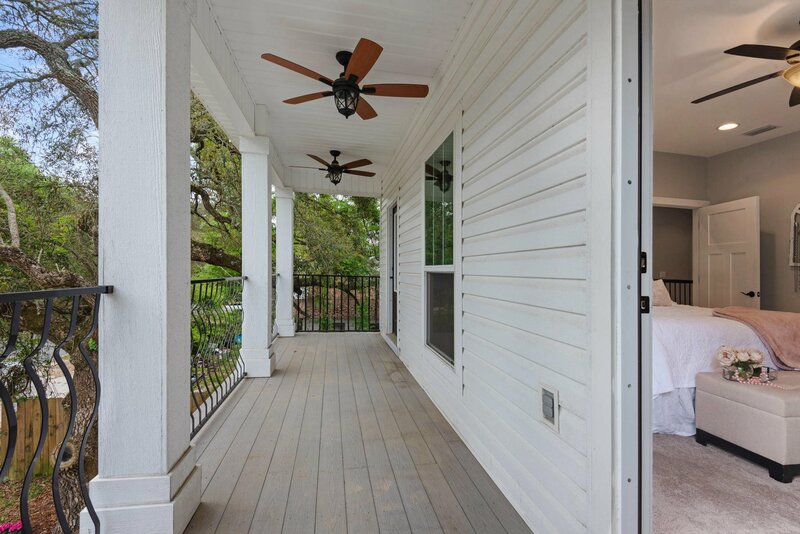 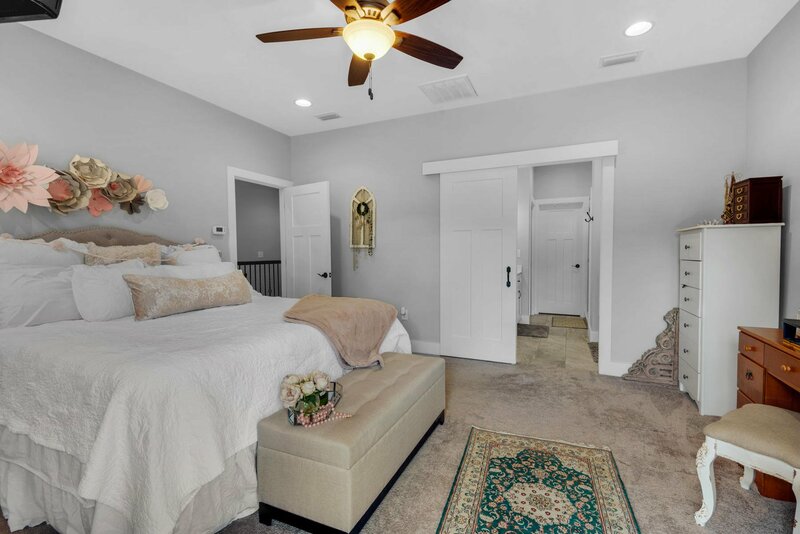 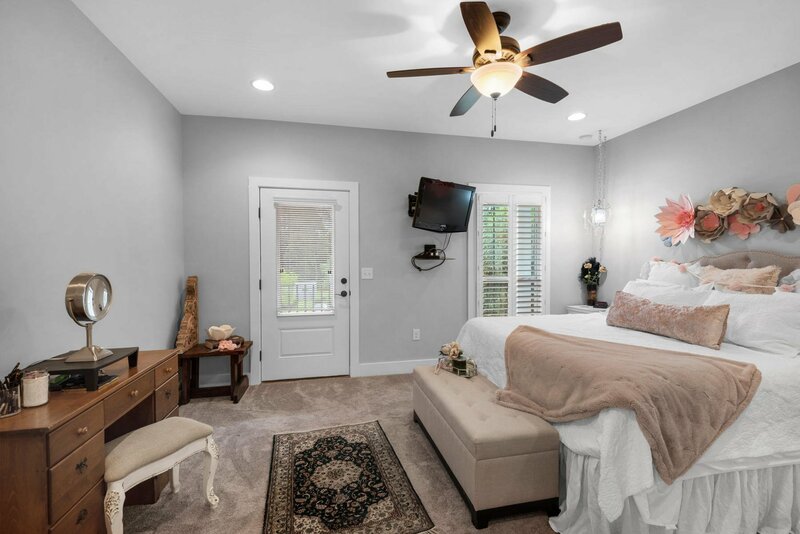 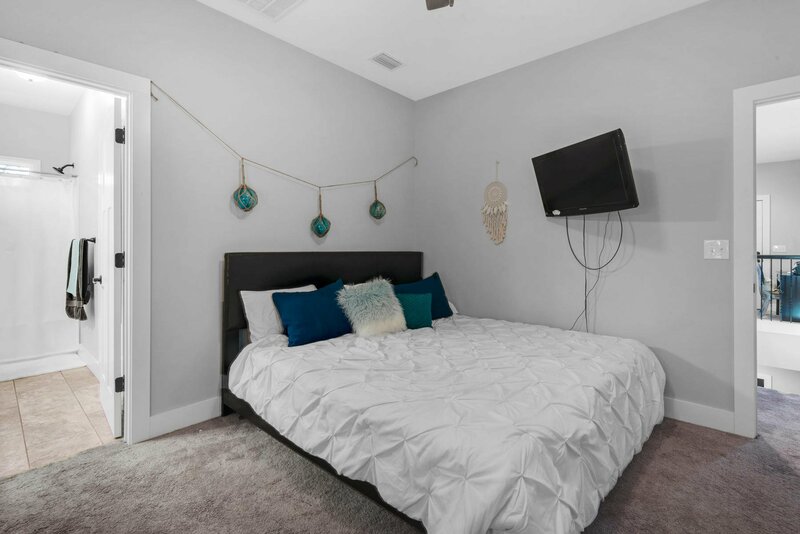 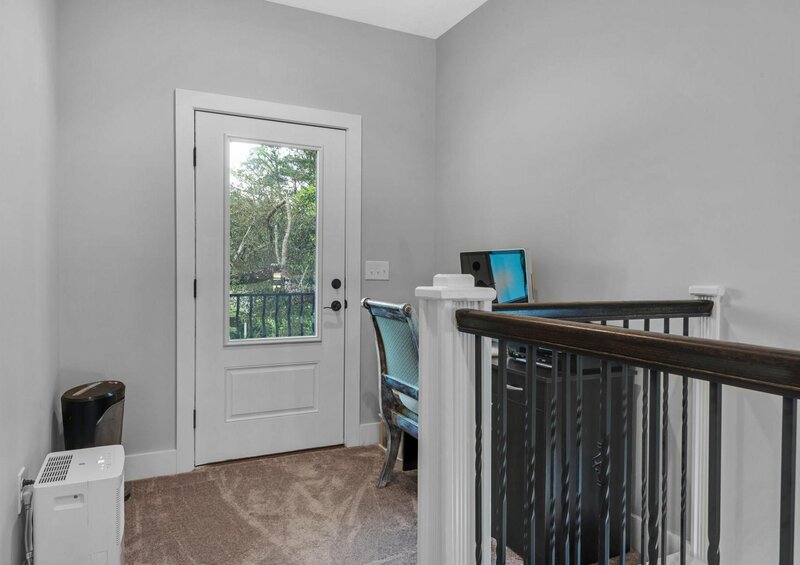 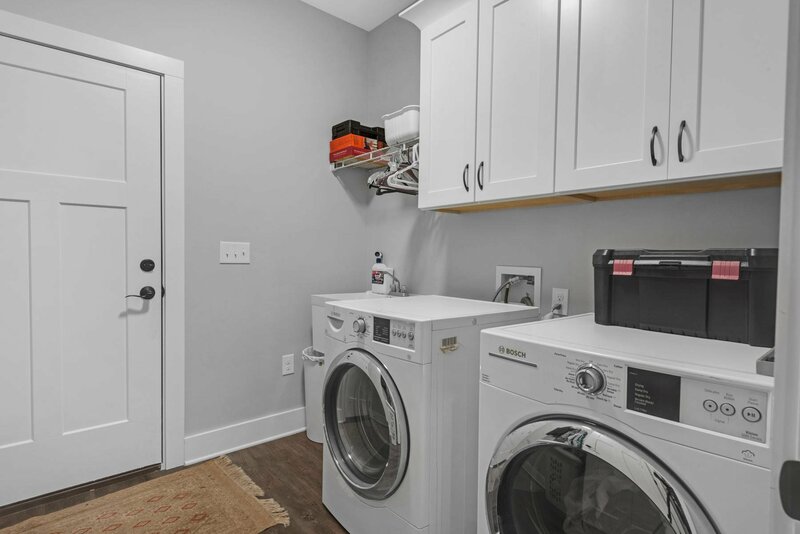 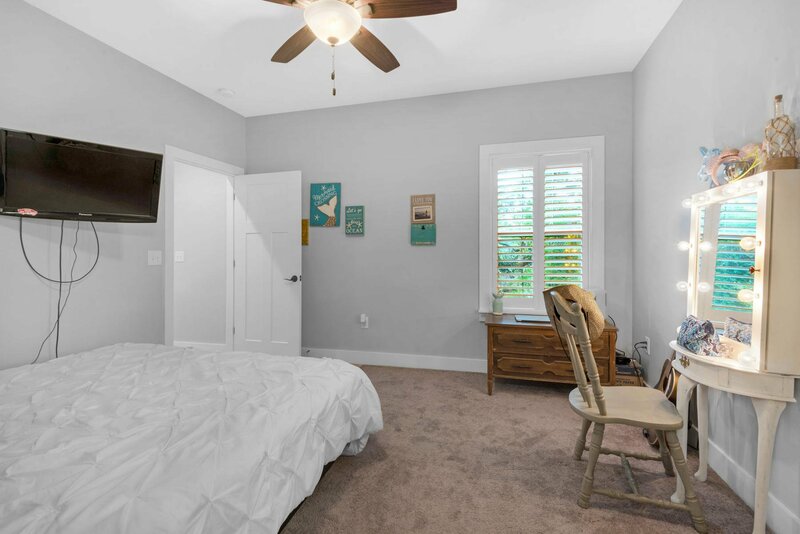 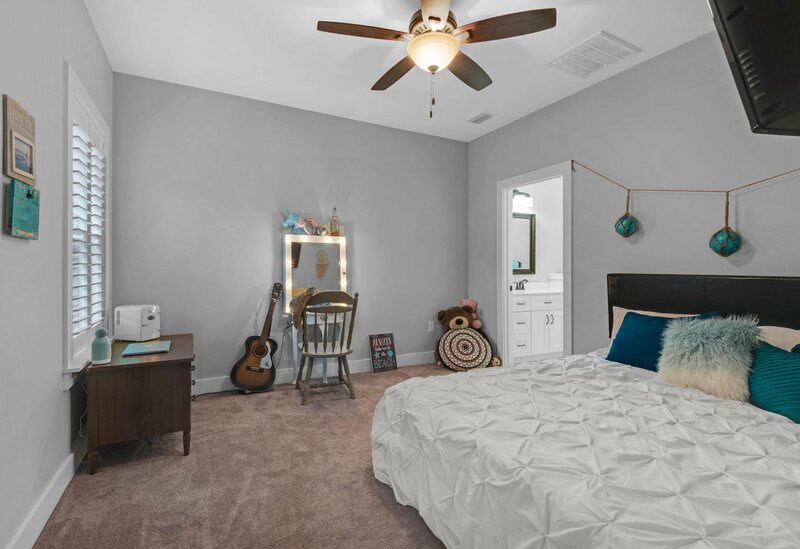 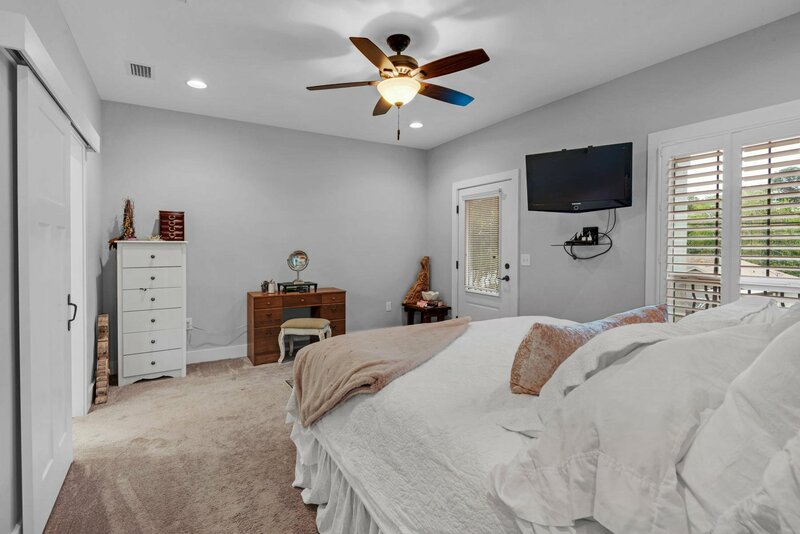 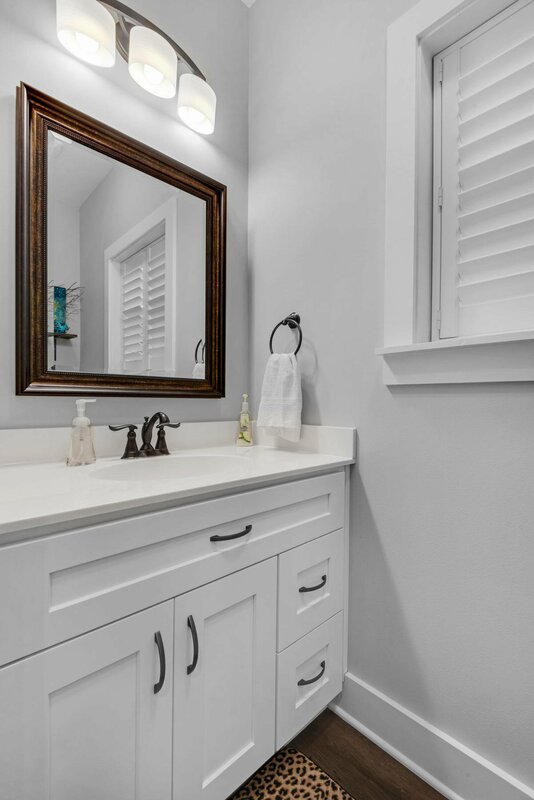 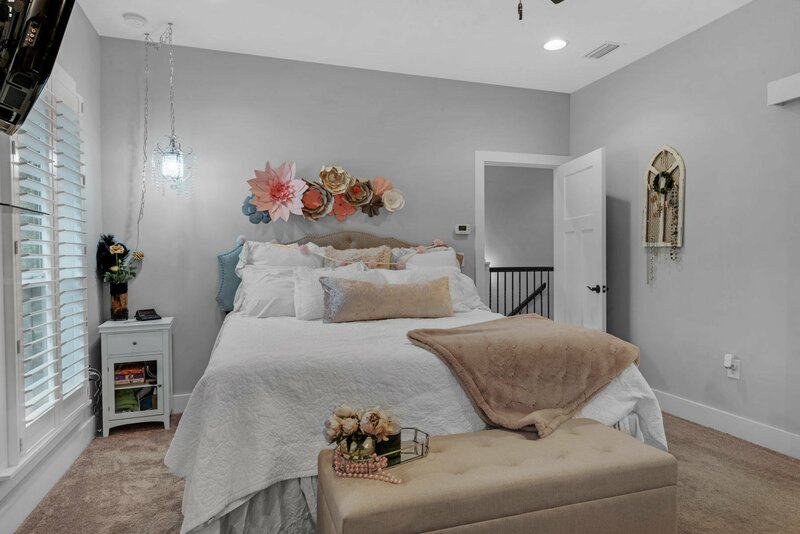 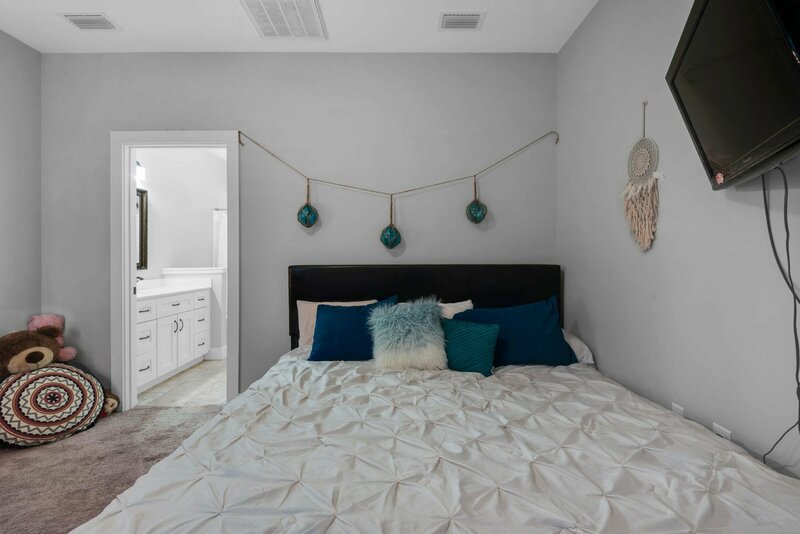 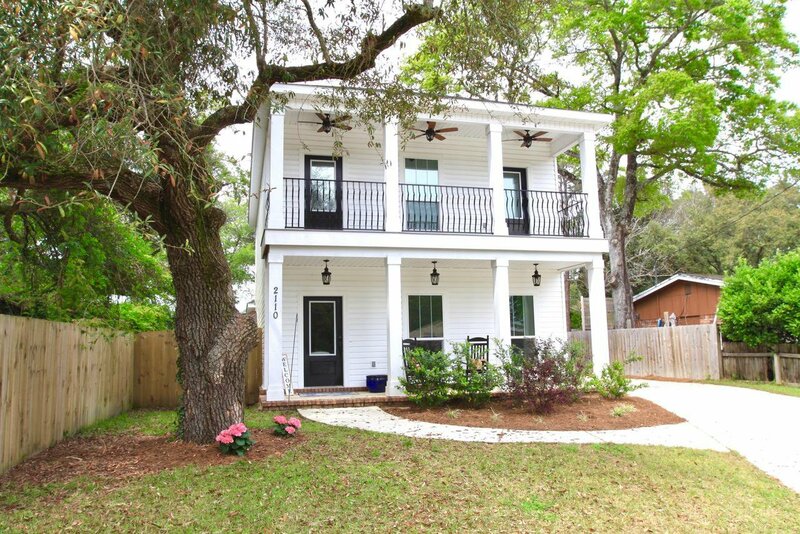 Special features include: carpeted bedrooms, multiple closets for storage, plantation shutters, gas fireplace, stove and hot water heater, dual HVAC systems, vaulted ceilings, french doors, two porches and a balcony. 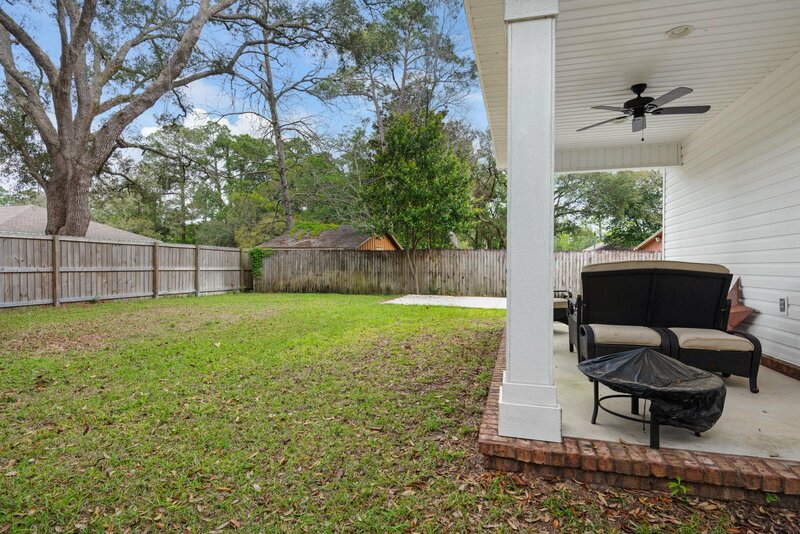 There is a lawn pump & sprinkler system for easy lawn maintenance.